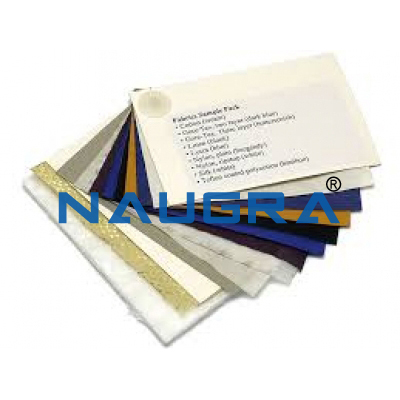 Includes sample swatches of linen, cotton, Thinsulate, Lycra, Gore-Tex, nylon, silk and Teflon-coated polycotton held together by a tag. 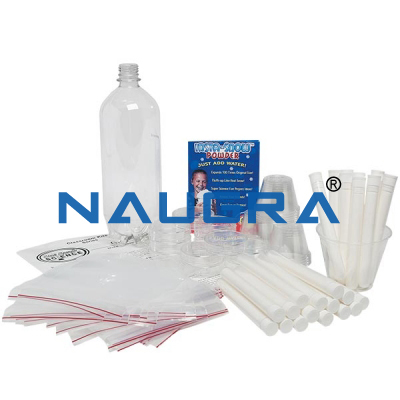 Other Related Teaching Lab Products, Scientific Instruments and Educational Equipments like Fabrics Sample Pack. . .